AuroraTec™ exterior weatherable rigid PVC compounds meet AAMA (American Architectural Manufacturers Association) standards for outdoor performance and are highly impact resistant. These compounds are available in powder or pellet form in various colors for application flexibility. Highly versatile, our AuroraTec™ interior rigid PVC compounds can be used as stand-alone compounds or as structural substrates, along with capstock, in two-part systems for applications that require high weatherability. Either way, these compounds provide a wide processing window and excellent impact resistance. AuroraGuard™ compounds offer many of the same performance and processing benefits of AuroraTec™, but also provide high-heat, low-smoke zero-halogen and flame-retardant properties, making them ideal for recreation applications. Our Auroralite™ cellular foam RPVC products make an excellent wood replacement, combining the maintenance-free features of vinyl with the matte finish look of painted wood. They allow easy nailing and screwing, while providing mildew resistance, rot resistance and weight reduction properties. These compounds are highly recommended for decking applications. Highly impact resistant and weatherable, they meet AAMA (American Architectural Manufacturers Association) standards for outdoor performance. These compounds are available in powder or pellet form and can be processed through extrusion. They are available in a wide range of colors for added application flexibility. Our team will also work with you to complete the formulation, with fillers in order to offer more specific properties, like reduced shrinkage, increased weight, pigment and lubrication. 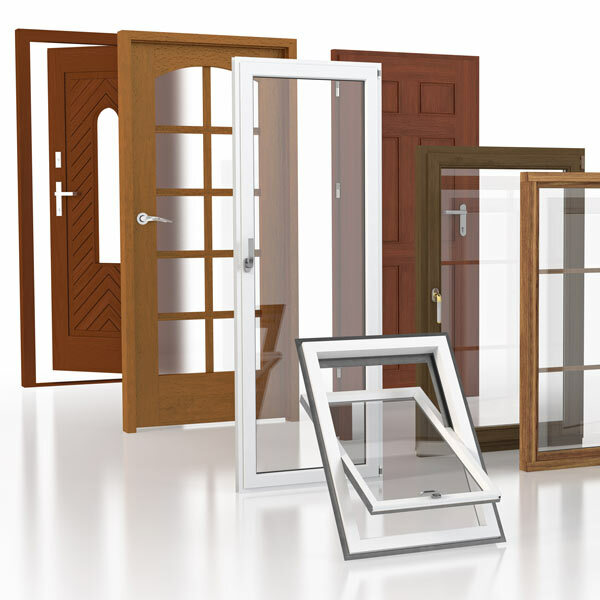 Aurora Plastics compounds for window and door applications.